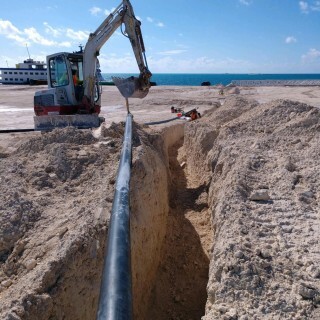 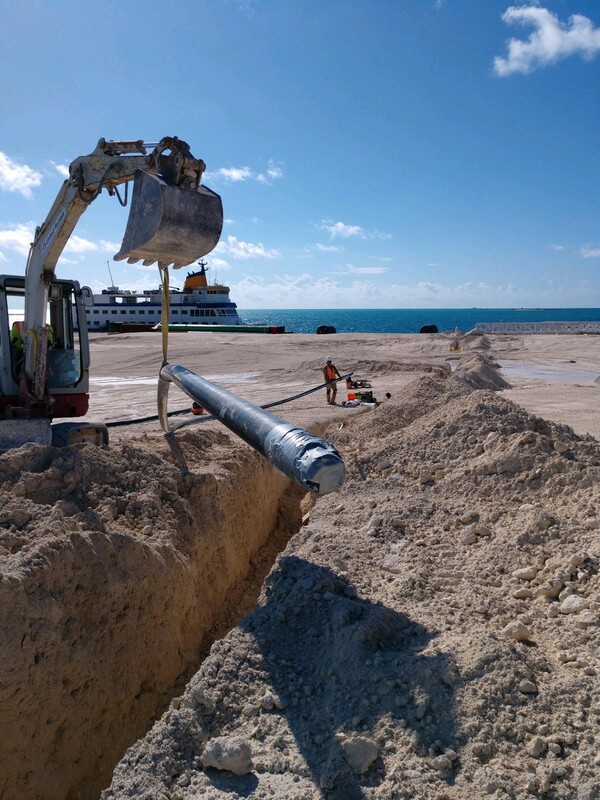 SMARTFLEX remote fill system diameter 3" for the transport of fuels was installed across Ocean Cay Bahamas to supply the islands fuel system from the cruise ships. 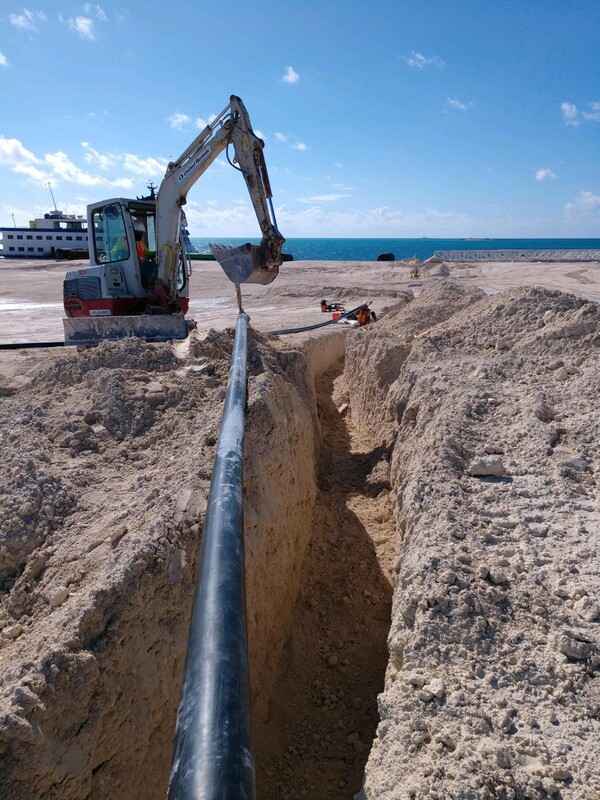 SMARTFLEX is a complete multilayer piping system for the transfer of automotive and aviation fuels, biofuels and hazardous fluids. 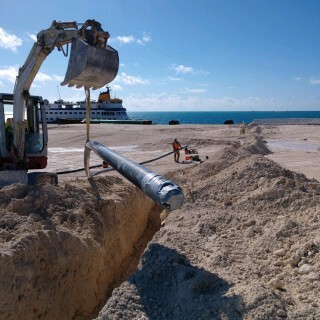 The system has many international and local approvals and is already used and approved by major international petroleum companies, in response to whose needs it has been conceived, developed and successfully launched into the market.